The churro is one of the quintessential snacks at Disney World and you can find the sweet treats at the Frontierland Churro Cart in the Magic Kingdom. Famous Dishes: Churros! You can also find Mickey Pretzels here. 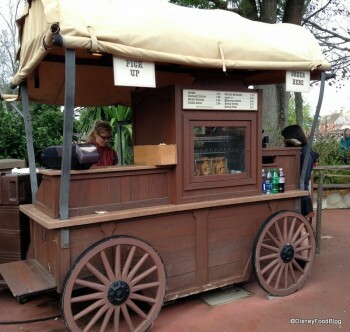 Disney Food Blog Posts Mentioning Frontierland Churro Cart nothing found.